If you're a makeup lover like myself then it's fair to say it's easy to neglect products or push them aside when they aren't the best match for us. However there are so many clever ways to make use of them! Here I've detailed five of my personal favourites that you can hopefully use as well. Dry face wipes? 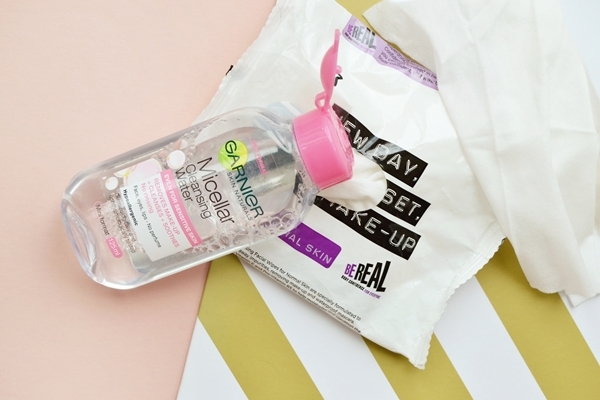 Add micellar water! Until you buy face wipes and try them out you really don't know how wet they are going to be. I personally like a lot of moisture (sorry if I've just made you cringe with that word!) in my facial wipes so I'm often disappointed. But the solution is a simple one and so easy to do! 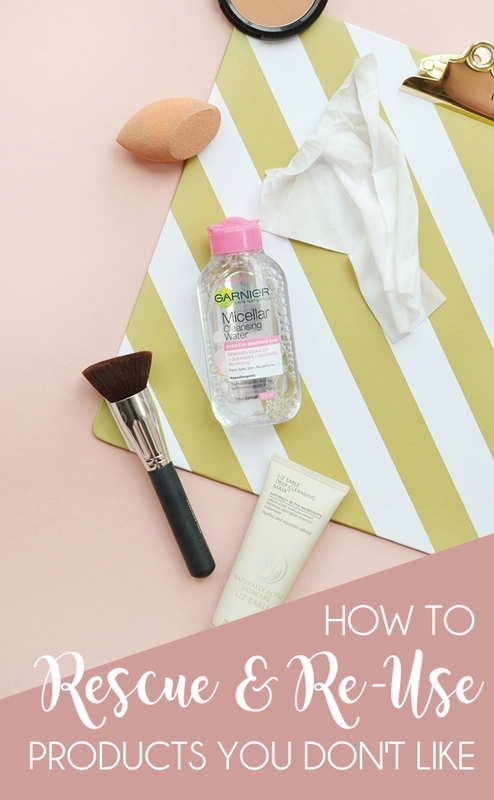 Simply pour a little micellar water into the packet, close it up and give a squish around and leave upside down. When you next come to use them they should be exactly how you wanted them in the first place! Another really simple one here. 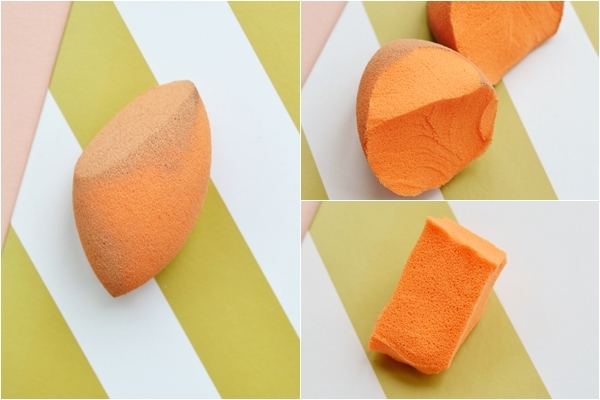 If you have an old stained makeup sponge that's at the point of no return however much you wash it, then cut it up! You can cut it into a few wedges to apply foundation with, in half and use the two clean sides or into small pieces for nail art. I've done this with a few sponges now and it keeps the sponge going for longer. In the past I've bought so many lovely smelling body scrubs that have turned out to be just too harsh on my skin. If you have a salt or sugar body scrub that you aren't using for that very reason then take a scoop and add it to a small amount of shower gel and shake or mix it. It probably won't look very nice but it will give your shower gel exfoilating properties and a much more pleasant scrub in the shower. 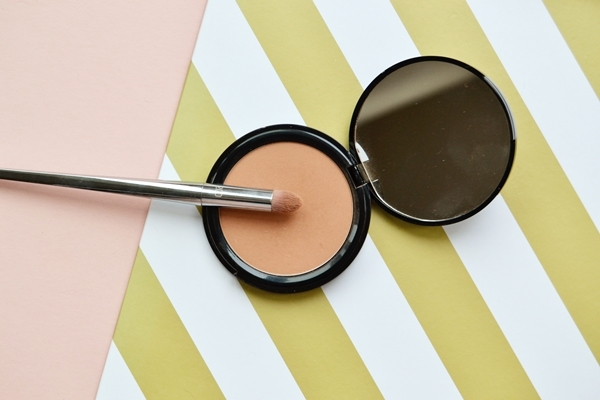 If you love your bronzer or contour then you've most likely bought a product that's too dark at some stage. But don't fear as any bronzer can be used as eyeshadow and will look amazing as a contour shade for your lids. You can even do this with powder highlighters - theBalm Mary Lou is a fab on the lids applied with a damp brush. If you are thinking of having a clear out of your old brushes then hold on! 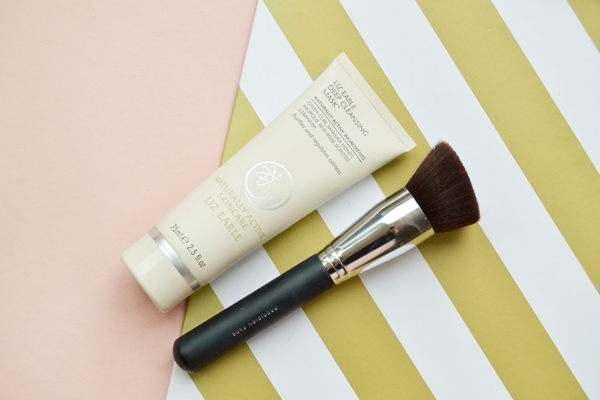 Firstly foundation brushes are lovely to apply face masks with... it feels very spa-like and it's a much more even application and mess-free. Small brushes are also great for DIY projects or paint touch-ups around the home. You can do a lot with old makeup brushes so don't throw then away without thinking about how you could re-use them. Hope you've enjoyed my thrifty tips! Let me know if you have any you use!